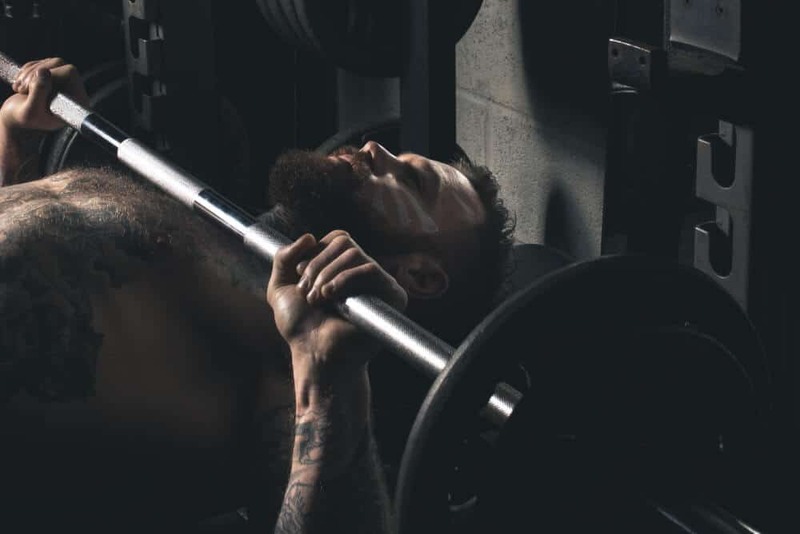 Opened in 2010, Phoenix MMA has made its mark as one of the top Mixed Martial Arts gyms in the UK, training fighters from around the world helping them compete in some of the largest organisations in Europe. Phoenix MMA coaches not only help professionals progress, they dedicate time guiding adults and children to gain confidence by learning new skills, increasing fitness levels and improving their mental and physical wellbeing. This is all achieved in our friendly and relaxed atmosphere, that makes taking part in any class an exciting experience where new friendships are always made. 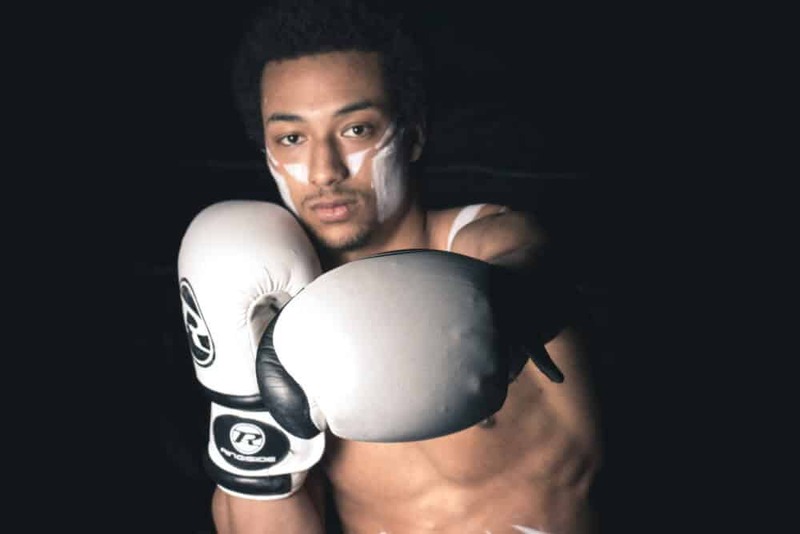 Located in Winton, Phoenix MMA Bournemouth plays host to an exciting range of classes for all ages. No experience necessary – come along and learn how to defend yourself and meet new people along the way. Children’s and adult BJJ, along with MMA and Boxing classes are all available at our Gosport gym. Children learn discipline and adults get to lose weight and gain confidence all in a unique way. 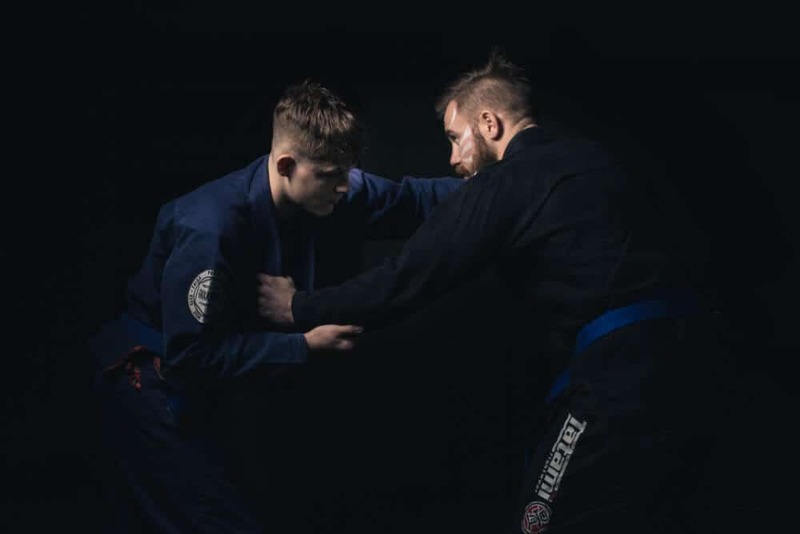 Opened in 2013, Phoenix BJJ Southampton has a selection of daily classes for anyone wanting to start learning the art of Brazilian Jiu-Jitsu, or that already has a firm grasp on their technique but wants to take things further with dedicated practitioners. We’ll be opening a new gym in a location to be announced very soon!